Cambodia needs young talents in STEM (Science, Technology, Engineering, Mathematics) with competencies in the 21st century skills in its journey towards becoming an upper-middle income nation. Our Vision, Mission and Core Values guide us on this journey. To train young Cambodians to be STEM professionals who will transform Cambodia into a developed nation. 1,000 internationally-recognized STEM graduates by 2028. 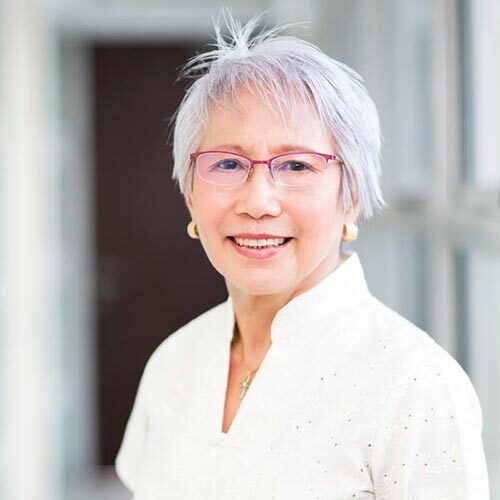 One woman with a compelling vision - to make a lasting impact on the Cambodian people by providing the best STEM education to students. One nation with an ambitious vision to become an upper middle income nation by 2030. Visionary leaders at the Ministry of Education, Youth and Sport, Cambodia. A public-private partnership between the Ministry of Education, Youth and Sport, Cambodia and our international NGO, E2STEM Education. A TECHNO-New Generation School bringing the best modern practices in the teaching of Science, Technology, Engineering and Mathematics (STEM), English and e-learning into Cambodian education. To train thousands of Cambodian students, who aspire for a better Cambodia and have dreams for a better world, to be independent learners and thinkers and be the future scientists and technologists of Cambodia. On 9 March 2017, Dr Hang Chuon Naron, Minister of Education, Youth and Sport, Cambodia signed an MOU with E2STEM Education, Cambodia. 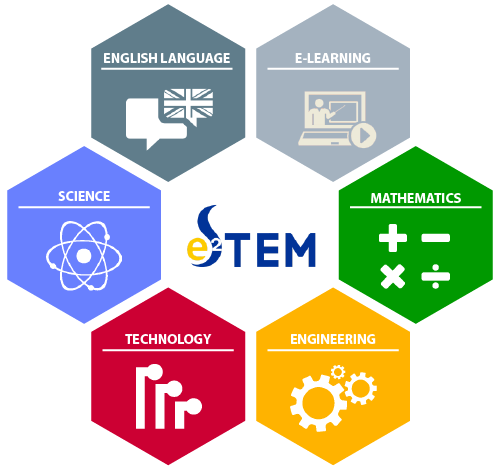 E2STEM Education is a non-profit STEM education provider working with the Ministry of Education, Youth and Sport, Cambodia in a public-private partnership.